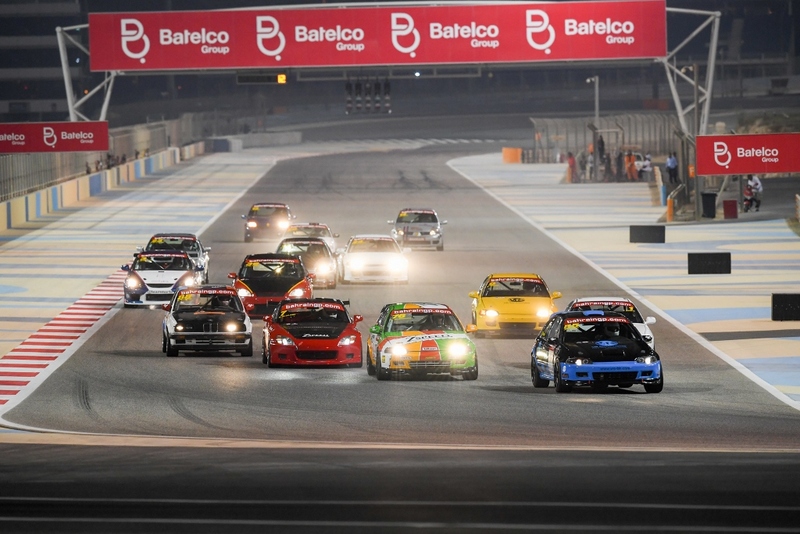 Bahrain International Circuit (BIC) is all set to host the opening round of the 2018-’19 National Race Day this Friday (Editor’s note: October 12) in Sakhir. 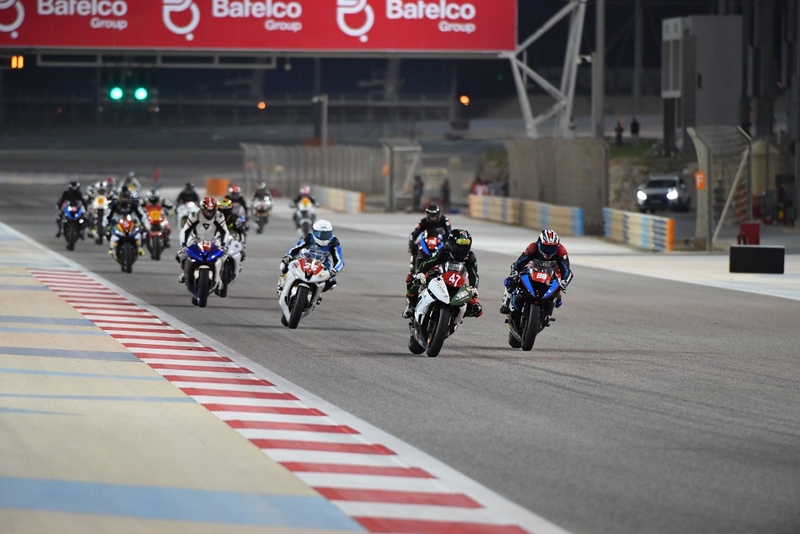 Set to light up BIC’s 2.55-kilometre Inner Track are the BIC 2,000cc Challenge and the Bahrain Motorcycle Racing (BMR) 600. 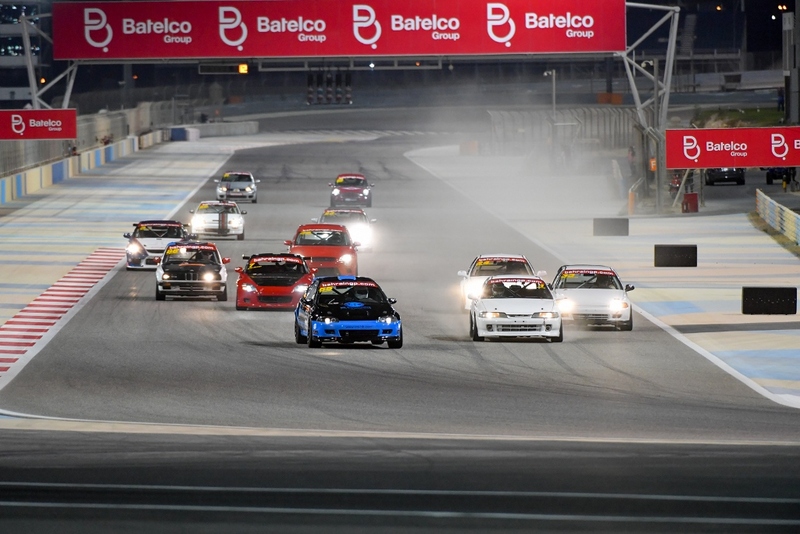 Both series are amongst the most hotly contested national championships in Bahrain, with competitors of different nationalities and skill levels but all sharing a deep passion for racing. Action on Friday will be held from 4pm until 9pm. All are welcome to attend. Tickets can be purchased at the gate at BD2 apiece for adults and BD1 for children. Established in 2007, the 2,000cc Challenge is the longest-running circuit racing championship in the region. Following simple regulations yet extremely fun to watch, the series is the ideal venue for aspiring racers to develop their skills. Practice in the 2,000cc Challenge on Friday is set for 4.35pm, while Qualifying will begin at 5.35pm. The first 12-lap race will then flag off at 7.05pm while race two will be at 8.36pm. A packed grid of 16 cars are scheduled to race in the season-opening meeting. They have been divided into two classes, including the Pro and the Novice. Spearheading the Pro category is defending champion Raed Himmo, who will be defending his crown in his black/blue Honda CIVIC. Also competing in this class are former champion Shaikh Salman bin Isa bin Ebrahim Al Khalifa (white CIVIC), Tareq Al Tajer (red Ford Focus), Nasser Al Alawi (red Honda S2000), Ahmed Bin Khanen (white Honda CIVIC EG4) and Mohamed Faqihi (white CIVIC). The Novice class includes Giovanni Salerno (blue Ford Focus), Mohammed Janahi (red Honda CRX), Majed Himmo (yellow CIVIC), Andreas Buelow (white CIVIC), Wiebke Buelow (white CIVIC), Ali Toblani (blue/red Mini Cooper), Ahmed Al Ghatam (yellow CIVIC), Mohamed Toblani (red Mini Cooper), Shaikh Abdulla Al Khalif (orange BMW Z3) and Khalid Al-Saei (silver Renault Clio). BMR, meanwhile, is among the first motorbike championships to establish itself at BIC. Riders compete in identical Honda Hornet 600cc bikes, thus requiring the maximum from each participant to claim a victory. BMR will get racing underway on Friday afternoon at 4pm with Practice. Qualifying will then be held at 5.10pm, setting the Grid for the first 11-lap race scheduled for a 6.32pm start. Race two will take place at 8pm. In preparation for this Friday’s first round of the season, competitors in both the 2,000cc Challenge and the BMR 600 took part in an official pre-season test last weekend at BIC. The 2018-’19 season will feature seven rounds of National Race Day. Round two will be on November 2, round three on December 7, round four on January 11, round five on February 1, round six on March 8 and round seven on April 26. To find out more about the new season and National Race Day, visit bahraingp.com or call the BIC Hotline on +973-17-450000. Also, follow BIC’s official social media accounts on Facebook (facebook.com/OfficialBahrainInternationalCircuit), Twitter (@BAH_Int_Circuit), Instagram (instagram.com/bah_int_circuit) and YouTube (youtube.com/bahrainbic) for regular updates.